Lend yourself an even complexion with this skin whitening serum. 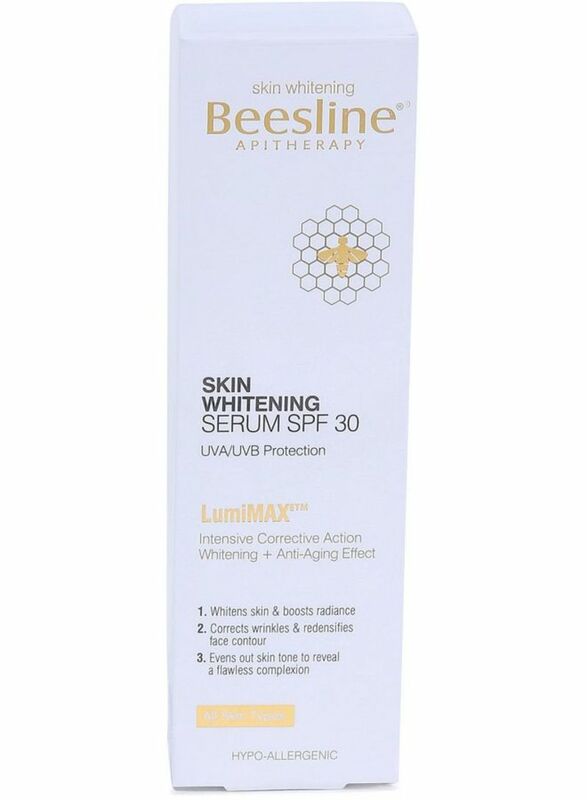 It contains SPF 30 which protects your skin against UV damage. The gentle formulation boosts radiance and corrects wrinkles.